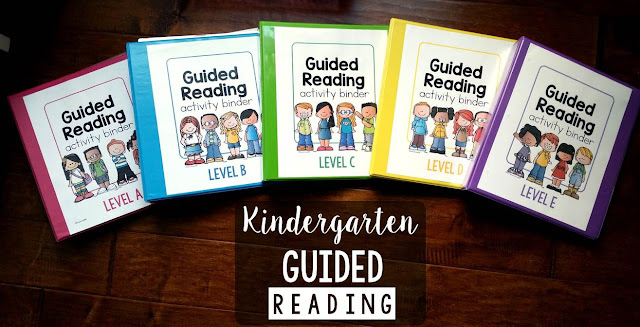 I've gotten a few questions recently asking for tips on how to manage centers during Guided Reading. Some years, I scheduled our Independent Reading time block during a portion of our Guided Reading time. That way, my aide could circulate and read with kids while I was conducting one Guided Reading group. That worked, but just gave me enough time for 1 group. 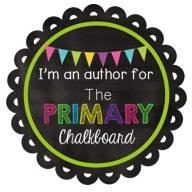 I liked to meet with 2 groups per day, so the other group I'd end up meeting with during our Literacy Center time. You all know. Managing Centers while teaching a Guided Reading group in Kindergarten CAN be crazy if you don't have the rules and routines in place. You really cannot be in 2, 3, or 10 places at once. The ownership has to be placed on the kids. But guess what? They are totally capable of being in charge. 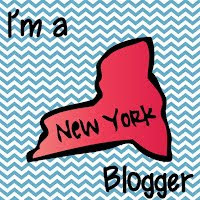 Let's be real... have you ever met a 5 year old that does not like being the boss? Didn't think so! One thing that I literally COULDN'T run our literacy block and guided reading groups without. When we begin center time, I chose a Center Captain for each group. 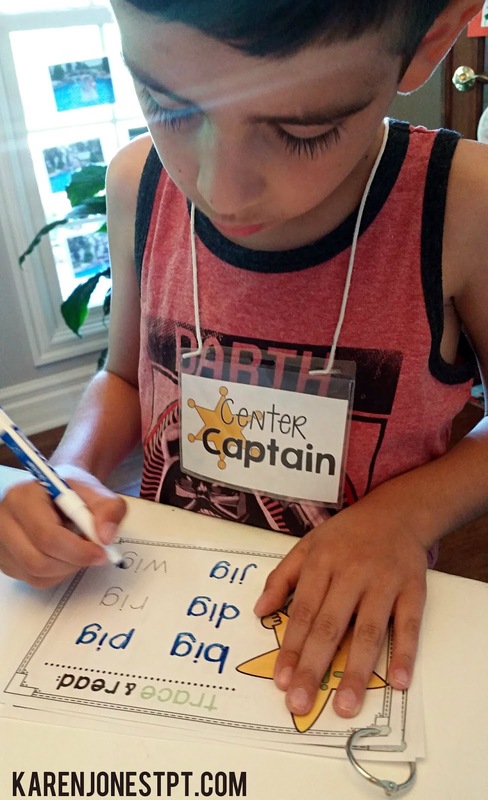 They get to wear the fancy Center Captain badge. They wear it like a GOLD MEDAL. I swear. It's magical. The center captain is IN CHARGE of setting up the center. They get to grab the bin and set up for the group. They make sure everyone is working with an inside voice. The Center Captain answers questions. The Center Captain keeps everyone on task. The Center Captain makes sure everyone cleans up right away when the bell rings. The Center Captain has an IMPORTANT job, ya'll. They are like the teacher of the group! They need to be on their A game! There is, of course, the warning that if the captain is not, for some crazy insane reason, doing their job, they will be replaced. It has happened but trust me, it does NOT happen often. No one, I mean NO ONE wants to give up that badge! 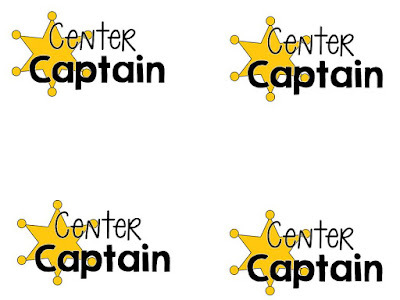 Click here to download a set of Center Captain badges for yourself. 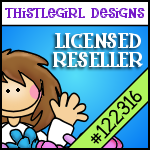 They fit into the standard sized badge holders. 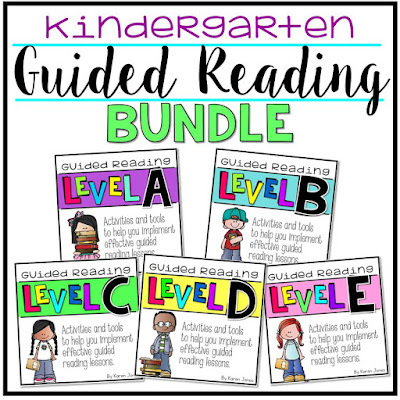 GUIDED READING for Kindergarten BUNDLE is complete! This is the bundle of Level A, B, C, D, and E! It's been a labor of love, ya'll and I am SO glad to have it finished and in the hands of other teachers! 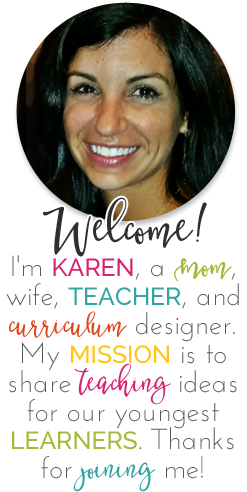 If you are hemming and hawing, read the REVIEWS from teachers like you. Seriously puts a huge smile on my face to see that this unit is helping so many teachers. What a great idea! Thanks for making these available! I was curious where can I find the cvc mats that is pictured? Thanks so much!